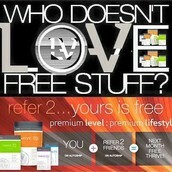 Your Account is FREE- No Purchase Neccesary! 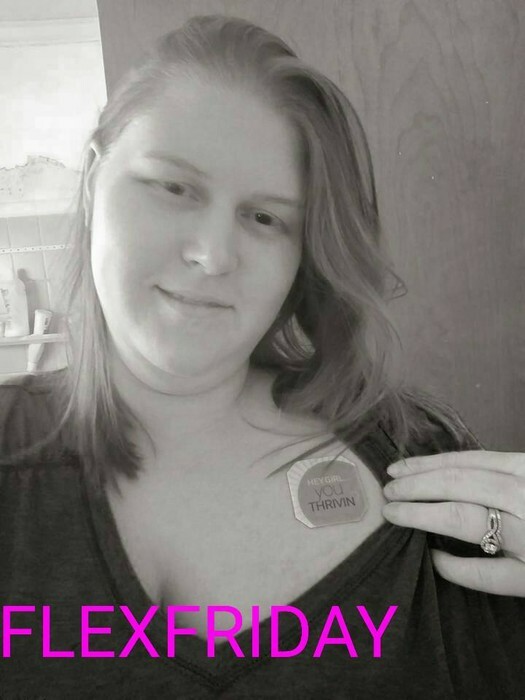 The only thing you will have to purchase is the actual product you and your family will be using on a day to day basis. 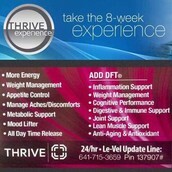 Visit our Facebook Fanpage to get a good sense of what the product has done for others! 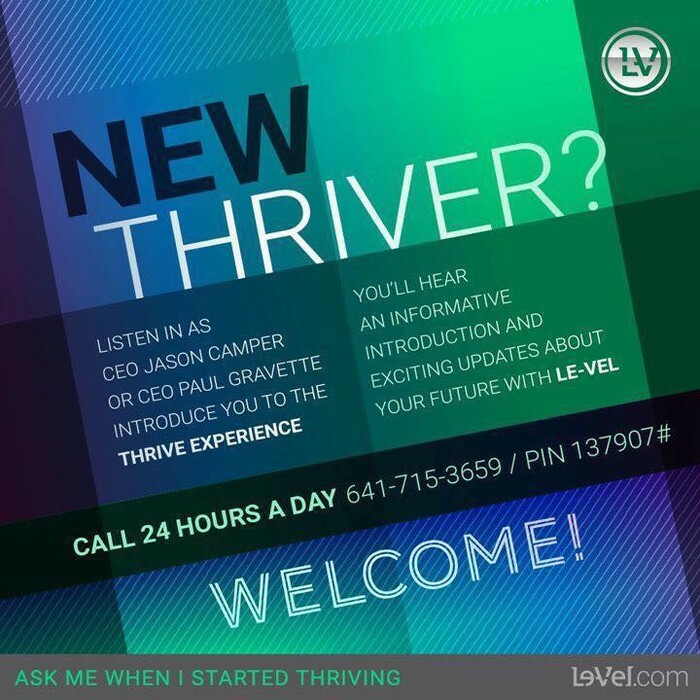 As an added bonus if you refer 2 of your family or friends to join you on this amazing journey your THRIVE is FREE! 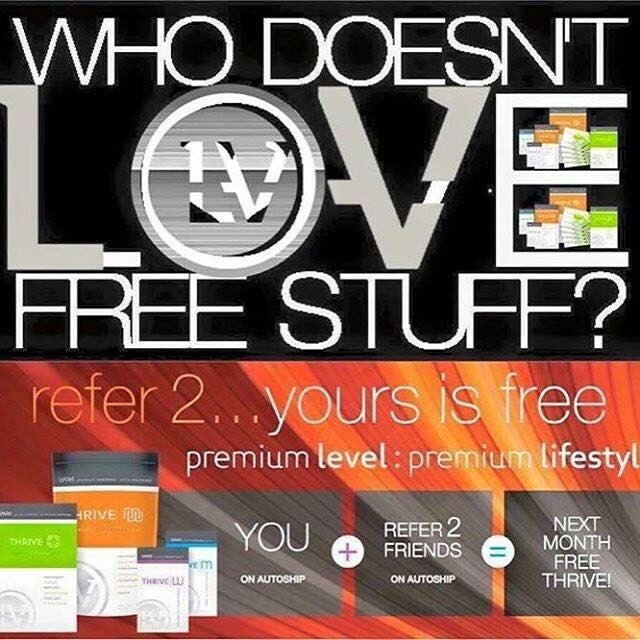 Yes I said it's FREE! 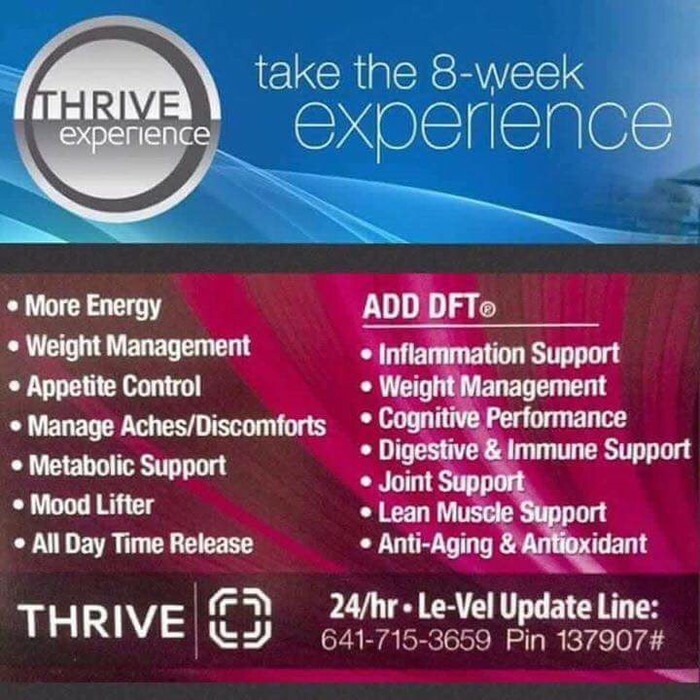 Thrive is meant to be taken as an 8 week experience not the mini experience you may have picked up. If you did pick up a mini experience it is to show you how easy the 1,2, 3 steps can be to add into your everyday life. 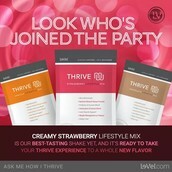 We now have Strawberry in the mix!! 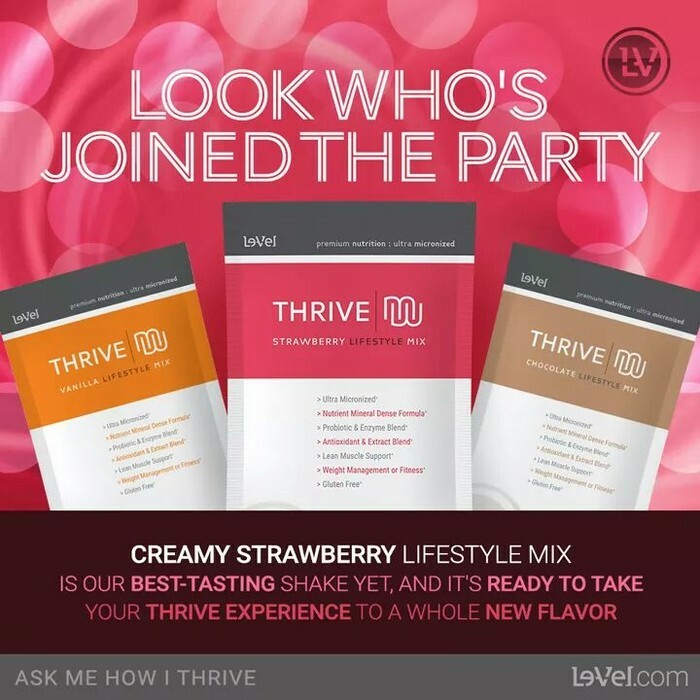 The original flavor was Vanilla then in 2015 they added Chocolate but in April 2016 they added Strawberry to our choices for Lifestyle mix. So go ahead and be choosy!! Hello and thank you for entrusting me with this journey you are thinking about taking. 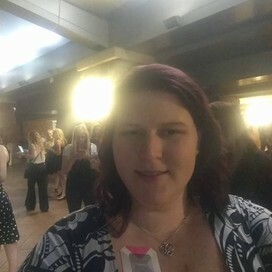 Please feel free to reach out in any way you feel most comfortable with, I have listed many ways to get a hold of me from Facebook, e-mail and my phone for calls/text messages. Again thank you for entrusting me and I look forward to getting to know more about you!